By minimizing the Symphonic Metal element of the band’s sound (which the first album displayed only partially), mastermind and songwriter Federico Mondelli amplified the Classic/Heavy and Power Metal components. 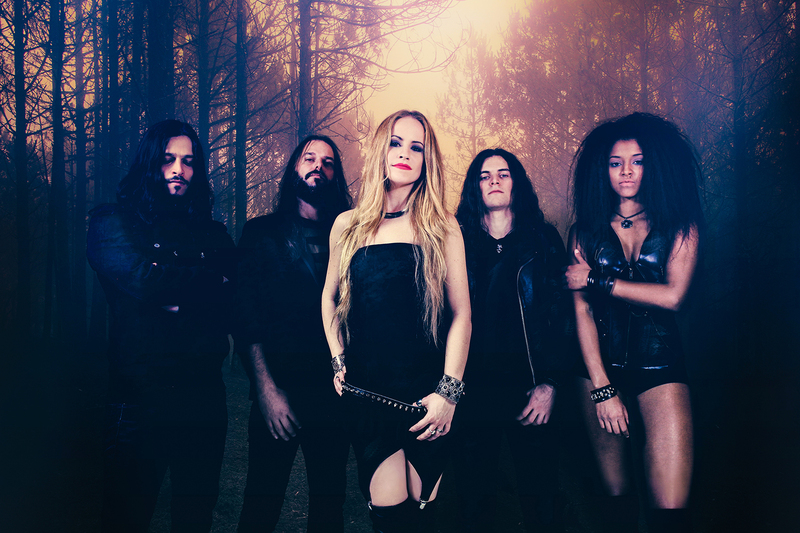 ‘Crowned In Frost’ is in fact an aggressive and monolithic album from the very beginning, still keeping the listener engaged with its rich sound and wide variety of songs, including instrumental interludes and outstanding female vocals, brought to life by talented Giada “Jade” Etro. ‘Crowned In Frost’ broadens Frozen Crown’s musical landscape still keeping intact an uncommon taste for melody and catchy refrains.